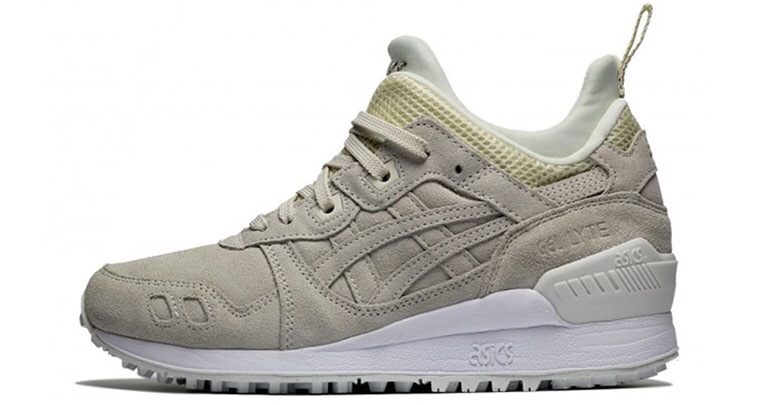 Tan seems to be everyone’s favorite color of the season, and ASICS uses it to blanket their hybrid Gel Lyte III MT silhouette. 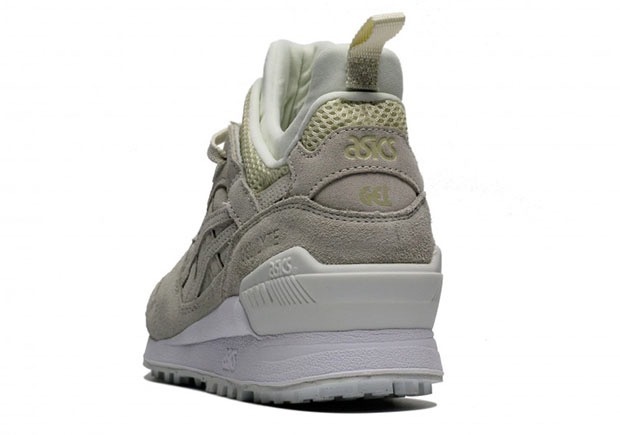 Clearly the brand’s own version of a sneakerboot, the mid-cut style is outfitted in monotone tan suede while the split tongue and inner bootie takes on new construction both lighter and with ventilators. 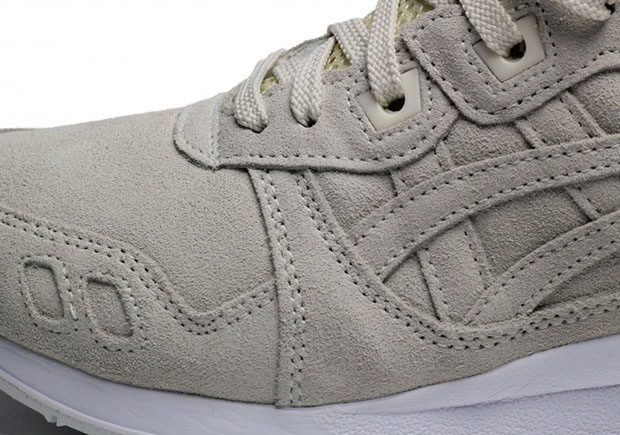 A chunky white midsole resides below. The ASICS Gel Lyte III MT “Tan Suede” will be available soon at select retailers like Shelflife.